Among them, SQF-CM3 710 M.2 2230 A+E key NVMe SSD is mostly used by Wi-Fi modules and is becoming popular in industrial motherboard design. 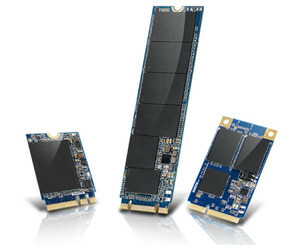 This offering of SQFlash NVMe SSD comes with a 22 x 30 mm small form factor. However, it still supports a maximum 512 GB capacity and up to 1.9 GBps data process performance, meaning the whole system performance can be boosted even in the most compact design. Another common form factor is PCIe MiniCard (MiniPCIe); this offers optional two-lane support that gives 3 x performance than SATA SSD. SQFlash 710 series is designed for reliability and quality, which conforms to Advantech’s standard industrial product design process. This includes strict verification, qualification and dedicated thermal solutions to ensure the SSD can be operated in ruggedised environments. The series is also built in with a dedicated power management chip to optimise power efficiency. This includes soft start operation, power sequence control, low power mode control and power failure protection. 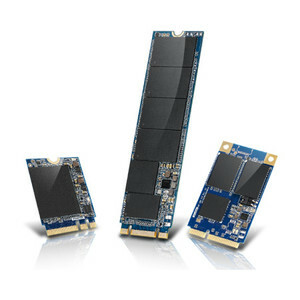 This feature is designed to enable the SQFlash 710 series SSD to be operated in stable power environments, providing stability and data reliability. The SQFlash 710 series has complete security feature support. With McAfee Anti-virus utility built in, it provides a security solution for software protection, data security and internal encryption. The cloud-ready online predictive maintenance feature is also first available for the whole product series, which helps users to monitor SSD working conditions from even unmanned application scenarios. I am interested in Advantech SQFlash 710 series industrial NVMe SSDs .